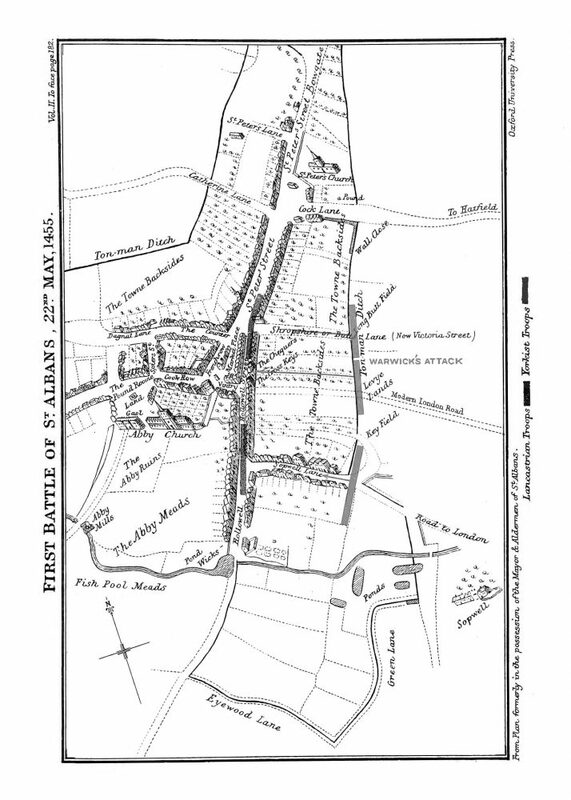 The First Battle of St. Albans of 22nd May 1455 is considered by many historians to be the first battle of the War of the Roses. The battle was not large by standards of the day. It was though, very significant. Though casualties were quite light, the dead included Edmund Beaufort, Duke of Somerset, the Earl of Northumberland and Lord Clifford. The battle was a resounding victory for the Yorkist army. The Lancastrians had been surprised as previous encounters had been standoffs rather than battles. 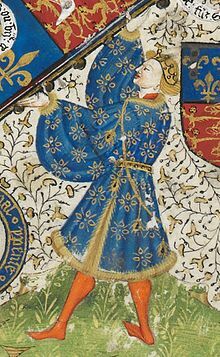 Richard, duke of York had acted as Protector for the 16 months of Henry VI’s illness. During this time the government had been dominated by his supporters. Policy had looked at improving the financial situation that the treasury was in and improving law and order. York had travelled to some of the more lawless parts of the realm and enacted changes to tax collection and use of revenues from large crown estates. York had acknowledged the right of the Prince of Wales to be heir and had not aggressively pursued any of his personal foes beyond excluding them from seats in government: Somerset, for example, was imprisoned for a time. Upon the Kings return to health the Somerset faction was welcomed back into court. Much of the work that Richard had done to improve the economy and general stability of the country appeared, to him, to be disintegrating. He noted that many Lancastrian lords were building up stockpiles of arms and munitions. Henry and a small group of favoured nobles decided to call a Great Council for the middle of 1455. The Council would be held in Leicester, in the heart of Lancastrian lands, rather than in London. As the Council was called at short notice and by such a small group who had personal vendettas against Richard, he felt threatened. 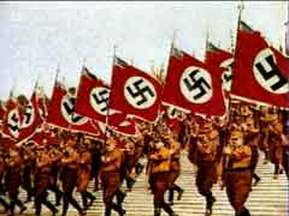 A Council such as this could make false charges against him and his allies. That could lead to attainder or summary execution. York and his allies including the Earl of Warwick decided that they must prevent Henry and his party from holding the Council in Leicester. As they heard of the Royal parties departure, they marched to cut them off. The two armies met at St. Albans. The Lancastrian force, numbering 2000, had arrived at the town and set about building makeshift defences. They were relaxed. Nobody attacked the kings army and encounters such as these were not unusual: armed groups had met at Dartford/Blackheath in 1452. Pressure was on nobles to ensure peace. The gentry relied on law and order. The economy relied on law and order. Negotiated settlements, often backed by a show of force were the norm. This is what happened at St. Albans. The two sides negotiated for some time. … surrender to us such as we will accuse, and not to resist til we have him which deserves death. By which he is saying that he wants Somerset to be handed over for trial and execution. The king refused. Soon after, Richard attacked, with the First Battle of St. Albans being the first use of force in the struggle that became known as the Wars of the Roses. The Battle itself was very short. Some accounts say just half an hour long. Richard grew weary of negotiations. A solution, it seemed, was not going to be reached. The Yorkist force was significantly larger than that of the Lancastrians, numbering an estimated 7000. Richard decided to attack. The first assault was against barricades. The defence of these was commanded by Lord Clifford of Skipton. Two assaults on these defences saw casualties for the Yorkists with no gain nor sign of progress. The battle lasted such a short time due to the actions of the Earl of Warwick. As the main assault floundered against the barricades, he led men through the backstreets and alleyways. This force entered the marketplace where the remainder of the Lancastrian force was resting. The Lancastrians here were not ready to fight. 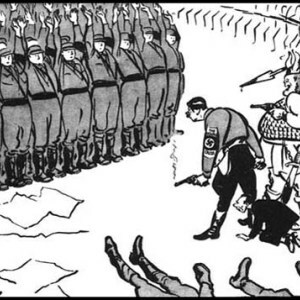 They were quickly surrounded and beaten. In the chaos of this rout Beaumont, Earl of Somerset, took refuge in the Castle Inn. It was soon surrounded by Yorkist troops. Somerset exited the Inn, presumably attempting to flee the battle. He is believed to have killed four men before being hacked to the ground and killed. Northumberland suffered a similar fate at the Inn. Lord Clifford was found with his men on the barricades. He was attacked and hacked to death by the Yorkist army. Warwick’s archers surrounded the King and his entourage. 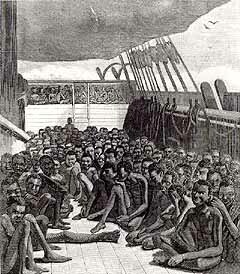 They were ordered to shoot at the men around the King to force his surrender. Several men were killed and both the King and Buckingham injured. The kings men fled. The battle was over. York had achieved dominance over the King. Within months he was again acting as Protector of the country and the Lancastrian faction that had followed Somerset was excluded from the running of State affairs. This contributed to the decision of Margaret of Anjou to develop the faction she was building around the Prince of Wales. Warwick had achieved dominance of the North of the country as both Henry Percy, Earl of Northumberland and Lord Clifford had been killed in the fighting: these were two of his neighbours with whom he had disputes over territory. The Battle did not immediately result in ongoing armed conflict. This is why some historians count later conflict as the starting point of the Wars of the Roses. It was however the first time in which force of arms was used against the king. Was the Royal Standard visible at the First Battle of St. Albans? One area of debate has been around whether or not the Yorkist army attacked the Lancastrians whilst the Royal Standard was visible. It would have been an act of treason to knowingly assault the kings army. C Oman’s History of England (1906) suggests that the Standard was pitched in the main street and then thrown down by Sir Philip Wentworth during the melee. It also suggests that Henry VI had been stood passively underneath the standard until this time (See Luminarium). Wikipedia references John Sadler’s work and suggests that the Standard was lent against a wall and that had it been visible the Yorkist army would have been unlikely to attack (Link). Hicks in his book on Warwick says that it was flying but hidden behind houses so not clearly visible (Link).